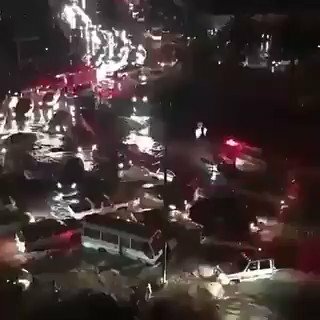 Kish - Iran: The flood has caused electricity off in the city. No sign of authorities providing any aid. 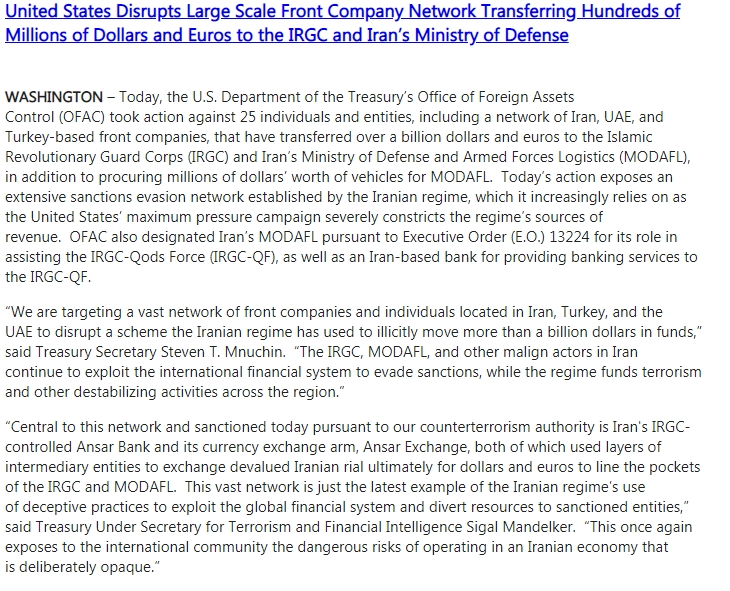 The U.S.Treasury has issued new Iran sanctions, targeting 25 individuals and entities. 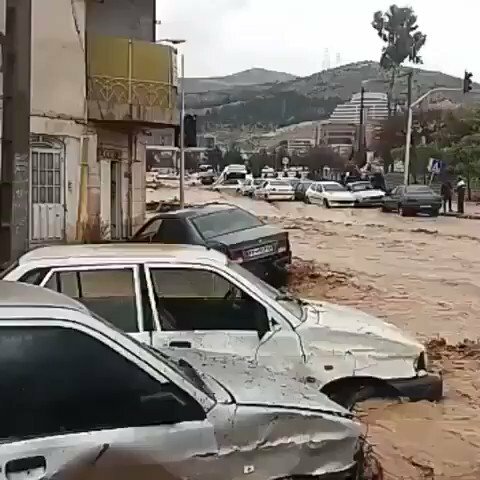 Hamedan, W Iran: Floodwaters have reached this city and locals say the municipality has failed completely. Facebook just announced a batch of takedowns, including of a pro-Iranian network, very similar to earlier operations. 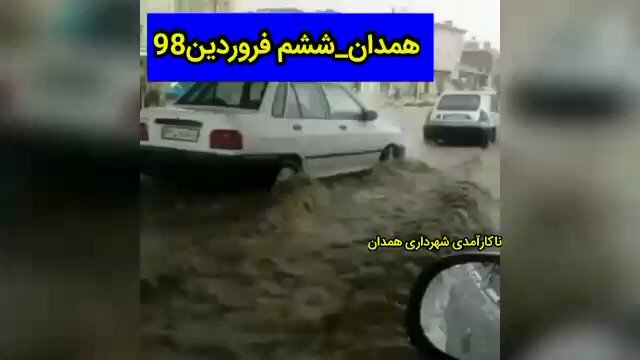 Devastating floods killed 18 and injured 94 in the Iranian city of Shiraz. 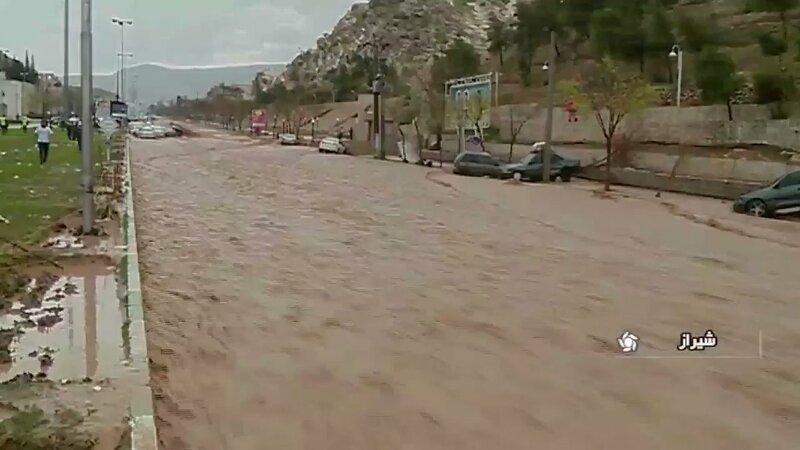 Other areas like Lorestan and Kermanshah, and Golestan and Mazandaran on the Caspian Sea, were also hit by heavy spring rains. 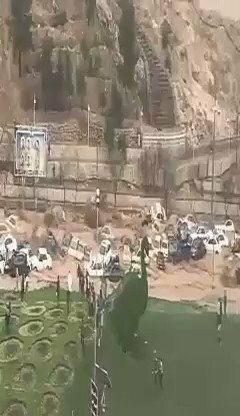 Video of cars washed away by flash floods in the city of Shiraz in southern Iran. 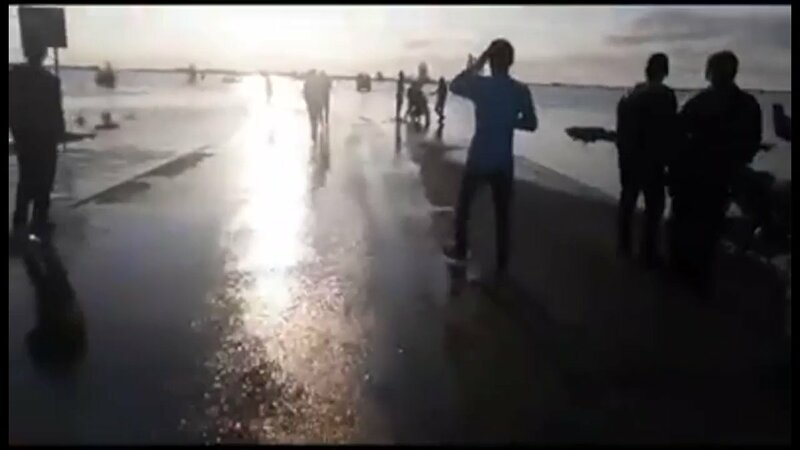 The city is full of tourists on new year's vacation. 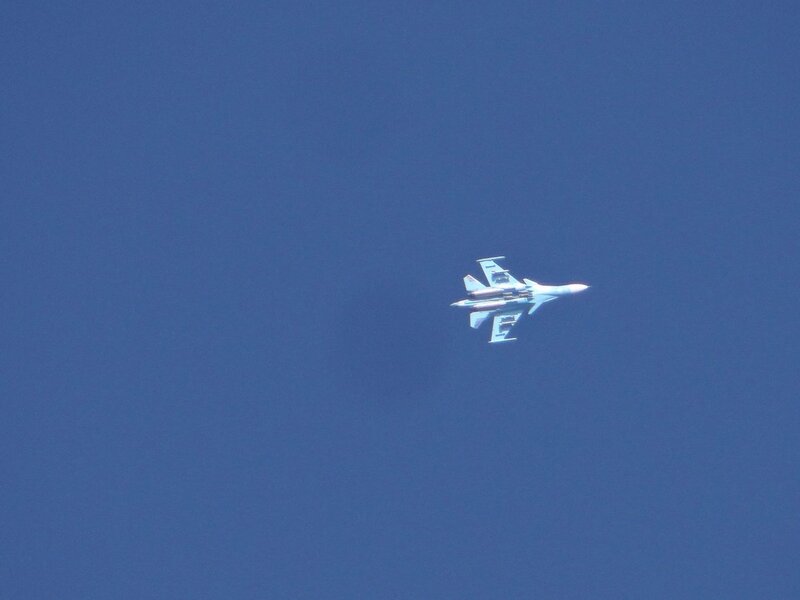 Turkey and Iran conducted and finished the first ever joint anti-terror operation targeting the PKK terrorist group near the border between March 18-23, Interior Minister Suleyman Soylu said late Monday. 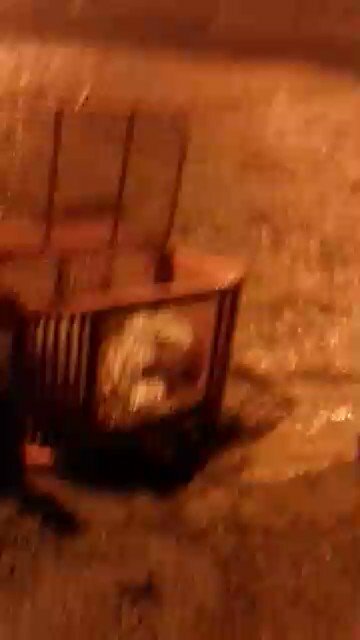 Isfahan, central Iran: Flood waters reaching eastern parts of the city, reports indicate. At least 25 of the country's 31 provinces are reporting flash floods. 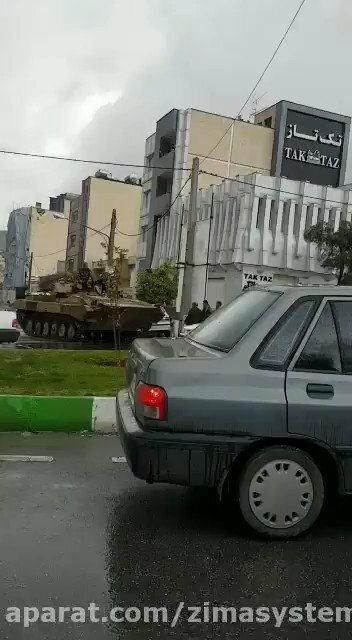 Video purportedly shows Iranian military deploys tanks in Shiraz to step up rescue efforts. 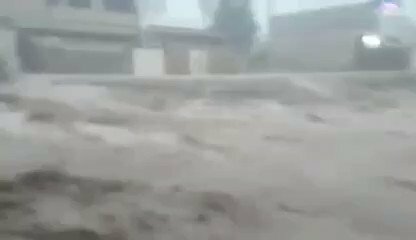 Khorramabad, western Iran Floods reported in many areas. 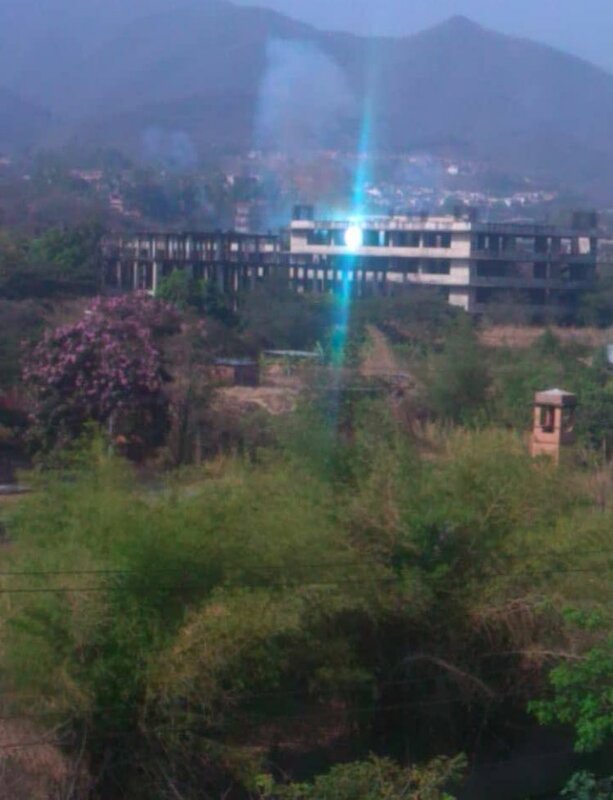 Authorities failing to prepare beforehand and respond properly now. 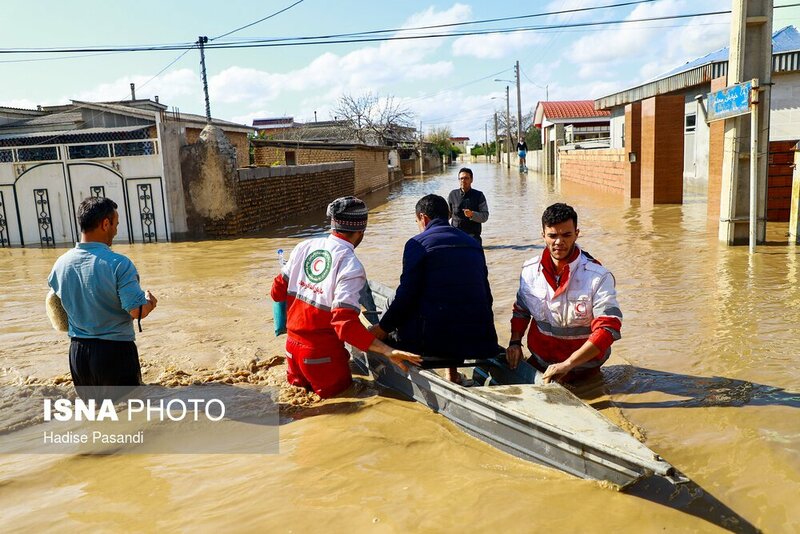 A flooded village near the town of Aq Qala, Golestan Province, northern Iran At least nine dead, numbers reported missing. Locals are taking matters into their own hands with tractors and boats to provide aid to flood victims. 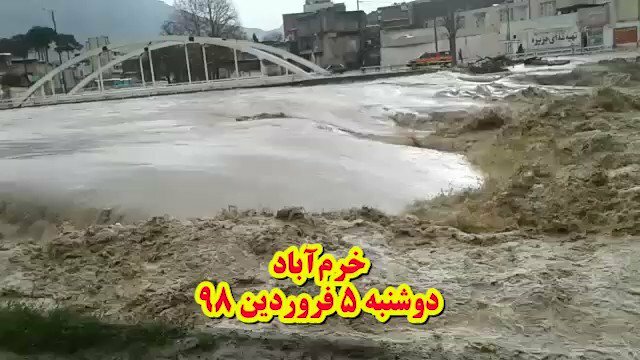 Golestan Province after recent severe floods effecting Northern Iran. 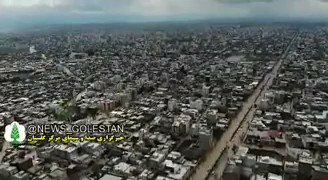 President Rouhani has ordered neighboring provinces to help the flood-stricken Golestan province. IRGC Mazandaran also sends reinforcement to remote areas.